Our office will be opening at 12:00 pm on Tuesday, December 11th. Our triage nurses are available at 336-605-0190. 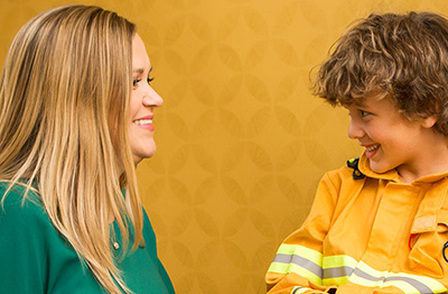 At Northwest Pediatricians, you’re part of our family. 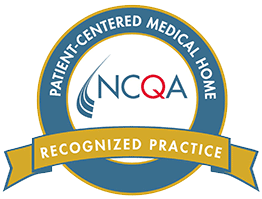 As a certified Patient-Centered Medical Home (PCMH), we take a team approach and build a strong network of care for our patients and their families. All of our providers and staff care for your children like they were our own, treating the whole child, not just individual symptoms. 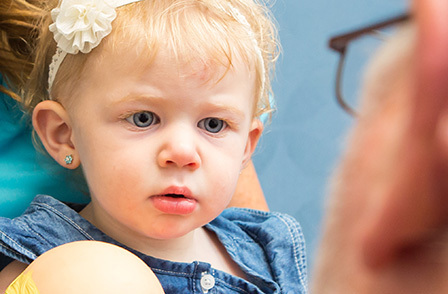 At Northwest Pediatrics, we believe that well child visits are the foundation for keeping your child healthy, happy, and strong. Well visits are a time to check in on developmental milestones and keep up with required immunizations, as well as to communicate any concerns with your child's team. And as always, Northwest Pediatrics' family focus helps make office visits pleasant and stress-free for everyone. © Copyright 2019. Northwest Pediatrics, All Rights Reserved • Website Designed and Developed by Atlantic Webworks.